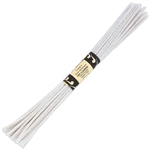 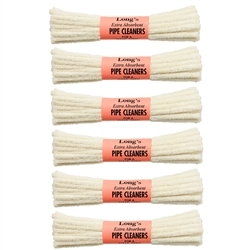 6" Jumbo Pipe Cleaners - Set of 6 rolls of extra soft 100% high grade cotton pipe cleaners. 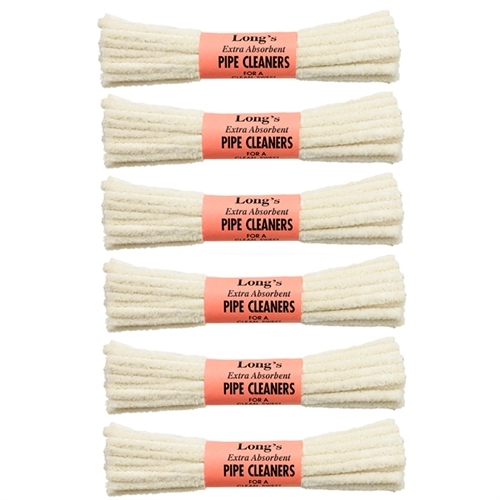 Each roll contains 32 highly absorbent pipe cleaners. 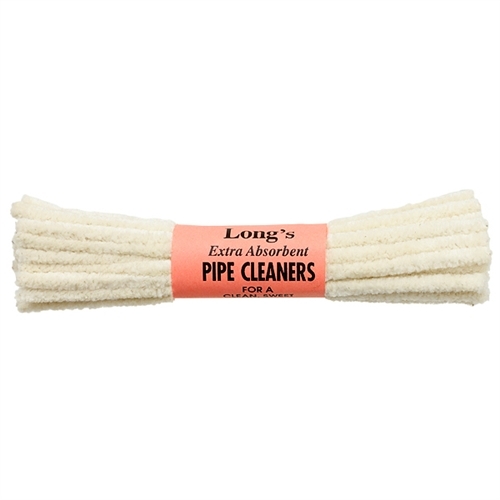 Made in USA by BJ Long, this set of 6 rolls is a total of 192 pipe cleaners!